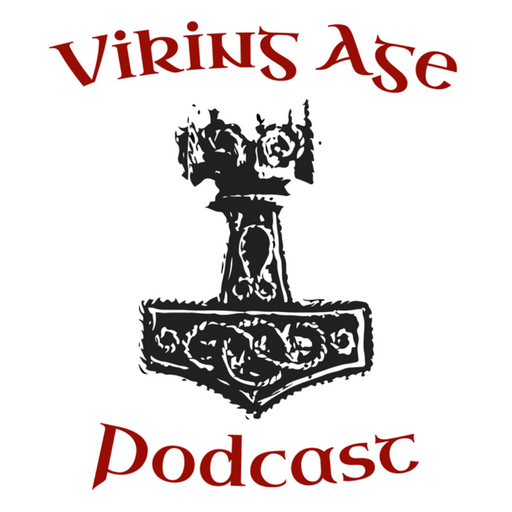 Sharing the History of The Viking Age, one podcast at a time. We are covering the History of the Scandinavia during the Viking Age. We’re exploring Raiding, Trading and Settlement of Scandinavians abroad as well as the culture and society of the Norse homelands. Join us to learn more than you ever thought you wanted to know about the people, for better or worse, history knows as the Vikings.